Todd Coe joined Online Trading Academy in 2009. He has held the roles of Education Counselor, General Manager, and was Franchise Support Manager from 2013 to 2018. Mr. Coe was promoted to Director of Franchise Support in 2018. From 2005 to 2009 he was a Senior Inside Sales Manager and top producer for Technitrader. 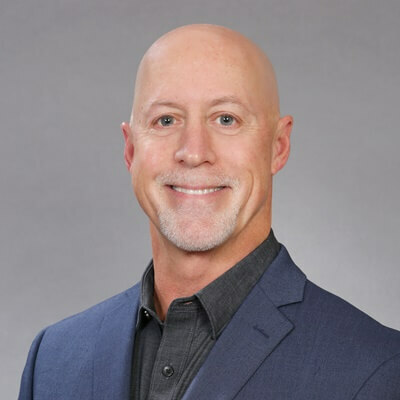 From 2001 to 2005, Todd was a Business Owner in the Financial Planning and Insurance Industry working with both individuals and small businesses. From 1996 to 2001, Mr. Coe was in Christian ministry and served on the leadership board for an additional 5 years. Prior to his ministry position Mr. Coe was a small business owner in the automotive industry for 11 years, with two locations and managing 10 employees. Mr. Coe has always been driven to succeed, as well as help others to succeed. He has a passion for coaching others through building relationships, listening and identifying the true need, and giving clear direction on how to make changes that lead to positive results. He has always used a very consultative style that makes others feel comfortable and find confidence in him and his guidance. Mr. Coe says his greatest success is when he helps others to succeed! Mr. Coe resides in Seattle with his wife of 40 years and has 3 grown children and 5 grandchildren.